Description: Washington State's ski resort less traveled. New terrain, great vertical drop, nice lodge and food service. You gotta come ski the white. 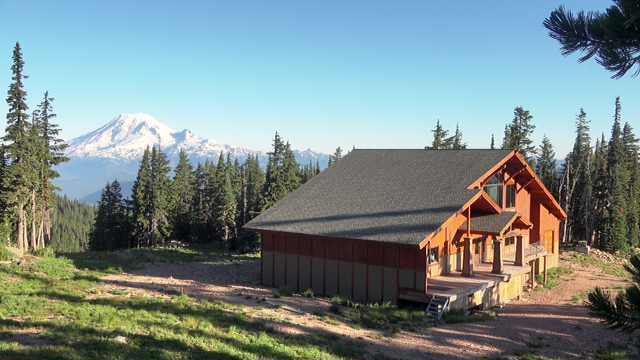 Crystal Cabins Vacation Rentals – Crystal Mountain Accommodations, Inc.